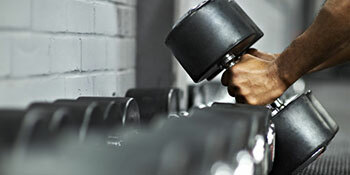 All Commercial Gym Equipment Free weights and Accessories. 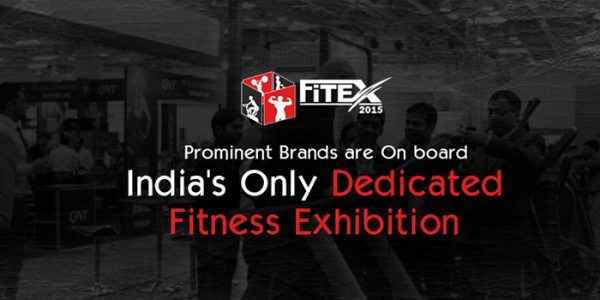 At FFPL, we want to cater to the best-in-class technology brands across the globe. 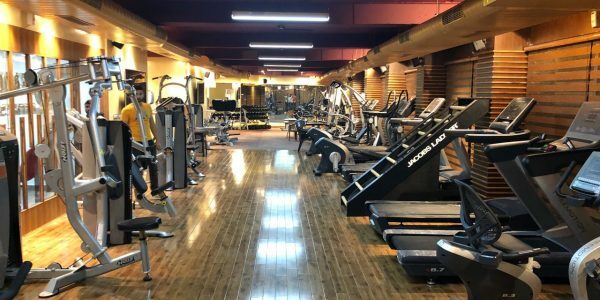 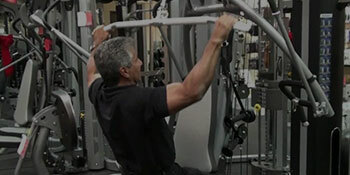 Leasing of fitness and welness equipments, Management of corporate facilities. 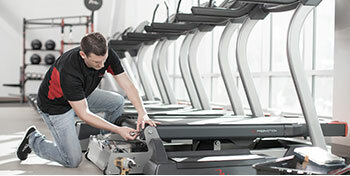 We also support fitness equipment service maintenance and parts support. 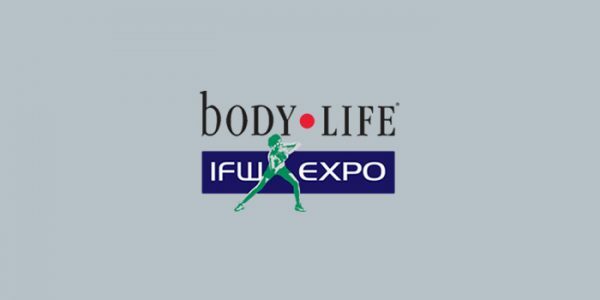 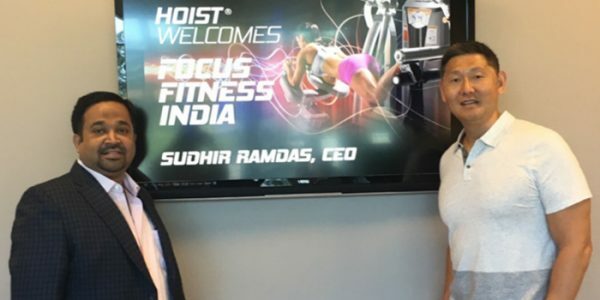 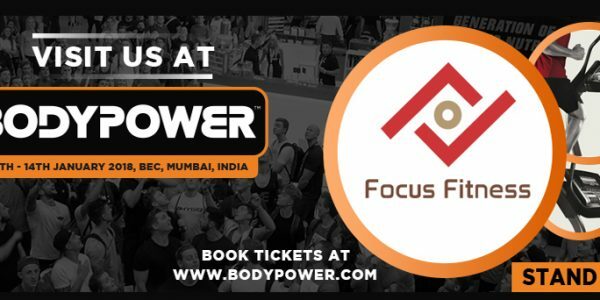 From online videos on fitness to llive session from lifestyle master coach FFPL guides trainers, members and customers learn the latest in fitness world.